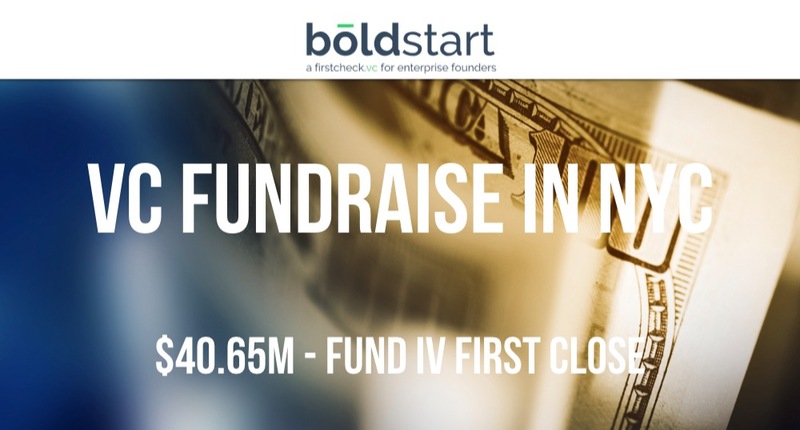 According to a recent SEC filing, Boldstart Ventures, the enterprise-focused early stage venture fund founded by Ed Sim in 2010, has held its first close for Fund IV at $40.65M. 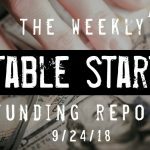 The filing indicates that there were 50 LPs participating in the first close and the total offering amount for Fund IV is listed at $75M. Boldstart closed Fund III in November of 2016 at $47M. 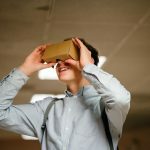 The firm has over 80 investments including in companies such as Rapportive, BigID, Kustomer, SecurityScorecard, HYPR Corp, Emissary, and Karma.